What is the goal of the CASE Challenge? The IARPA Credibility Assessment Standardized Evaluation (CASE) Challenge seeks novel methods to measure the performance of credibility assessment techniques and technologies. What is considered a “Credibility Assessment”? Credibility Assessments are tests or tools used to evaluate how credible a source of information is and/or the credibility of specific information or claims. These assessments include written tests, personal observations, checking different corroborating sources, and other tools and technologies (for example, a background check, polygraph examination, interviews, automated language analysis tools, or analyzing metadata). Are you looking for participants who are psychologists, police officers, or are you looking for scientists who can create solutions? We are looking for participants from a wide range of backgrounds and professions, who can create and submit a complete and creative solution that meets the challenge criteria. How do I register myself or my team? All Solvers will need to register for the HeroX platform, and then register for the CASE Challenge at the following link. If you are already registered on the HeroX platform then you only need to register for the CASE Challenge. Can we work on a solution as a team? Yes, all participants can either work alone or with a team – each submission will contain one main point of contact. What is IARPA looking for in solutions? The CASE Challenge is seeking a method to evaluate current and future credibility assessment techniques or technologies. In this context, a method is a detailed plan or set of actions that can be easily replicated or followed. A complete solution will include information such as background information, the objectives of the research, study design, the logistics and means for running the study, and details about what data would be collected if the solution were implemented. There are four main criteria that will be used to evaluate each solution and participants should review these criteria to understand what would be included in a good solution. Note: The CASE Challenge involves submitting a description of your solution. The solution does not need to be tested or implemented at this time. Is there a preference for field-based protocols over lab-based protocols? No, both field and lab protocols are of interest. Can the protocol include actions that happen in virtual spaces? Should solutions be limited to interview-based techniques for credibility assessment, such as is the case with polygraph examinations? No. The CASE Challenge is interested in solutions that could be used to evaluate any credibility assessment techniques / technologies – even ones that haven’t been developed yet! Is the CASE Challenge interested in methods for “beating” existing credibility assessment techniques? No. 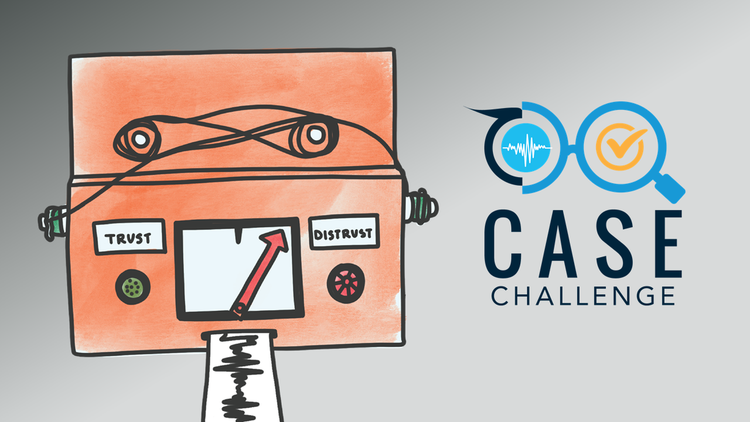 The CASE Challenge is not focused on assessing whether specific credibility assessment techniques or technologies can be “beat.” The CASE Challenge is focused on the development of protocols to evaluate the performance of both existing and new credibility assessment techniques and technologies. Should submissions assume that study participants have a certain level of knowledge about the goals and purpose of the study, as well as their specific role in it? Submissions should not assume the level of knowledge that study participants have about the goals and purpose of the study, or their specific role in it. Protocols can choose to inform, or opt not to inform, study participants about certain aspects of the study, such as the fact that their credibility is being assessed and evaluated. However, protocols that do not inform participants of study details a priori can be challenging to implement and may require extensive participant debrief at the end of the study. Yes, Solvers or teams can submit more than one Solution to the challenge. Each Solution is considered stand alone and will be evaluated independently of each other. Where can I find guidelines and rules for creating and submitting my solution? Please refer to the CASE Challenge Rules document for information regarding creating your solution. When is the due date for submissions? Solvers will have until 4/14/2019 at 10pm EST to submit their solution for review. Will submissions to the CASE Challenge be published? Winning submissions are expected to be shared. The intent of the CASE Challenge is for solutions to serve as a public good in order to inspire and advance credibility assessment research and practice going forward. Who will be chosen to serve on the CASE Challenge evaluation panel? What types of background and expertise will they have? 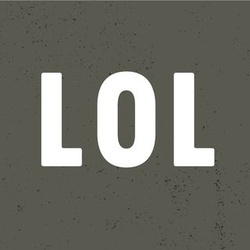 The following Prizes will be awarded for the challenge. Stage 1 Prizes, except for the Credibility Champions, will be paid within 60 days of Stage 1 winner announcements. Stage 2 Prizes, to include Credibility Champions, will be paid within 60 days of Stage 2 winner announcements. Where can I find more information about the CASE Challenge? Please visit the CASE Challenge site here and check out the “Overview” document for more detailed information.